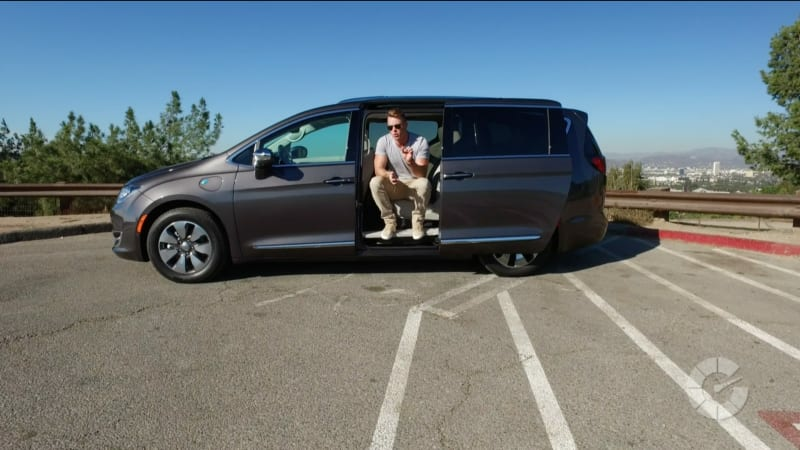 The Plug-In Hybrid Chrysler Pacifica | Translogic 212 originally appeared on Autoblog on Thu, 15 Dec 2016 12:00:00 EST. Please see our terms for use of feeds. strange everytime i plug the plug into the sensor on my coolant water outlet my radiator fan stops..